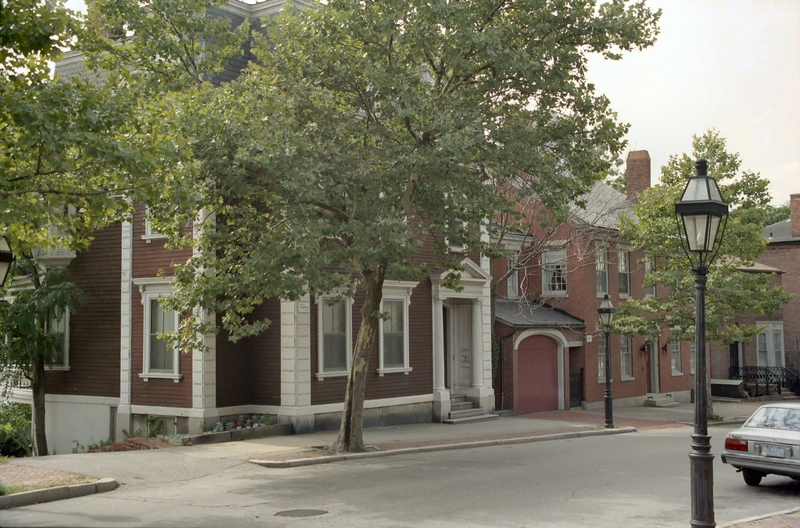 ← H. P. Lovecraft’s Providence and Beyond in Widescreen Panoramas! This is a very limited edition collection, currently planning on a July 2012 release, so you need to order soon if you want to own a copy; and if you would like your name included in the book! If the cover of the book looks slightly familiar to you, it may be that you have looked through my “Lovecraft’s Providence, From A Different Angle,” or “Providence, Rhode Island: The Streets” photo collections on Flickr and seen the source photo, B_33A. And I am very proud to have been able to make a contribution to this book! 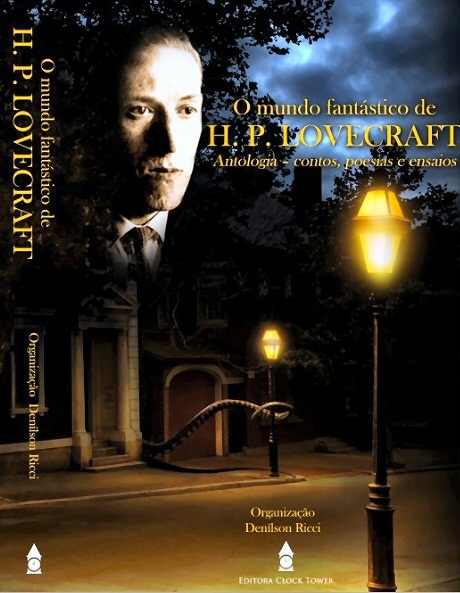 This entry was posted in Books, Brazil, Covers, CthulhuWho1, Fiction, H. P. Lovecraft, H. P. Lovecraft Updates, Lovecraftian, Portuguese, Short Stories, SiteLovecraft.com, YouTube and tagged Book, Brazil, CthulhuWho1, Facebook, Flickr, H. P. Lovecraft, Lovecraft, O Mundo Fantástico De H. P. Lovecraft, Portuguese, SiteLovecraft.com, The Fantastic World Of H. P. Lovecraft, William Hart, YouTube. Bookmark the permalink.